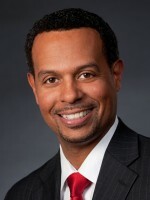 Adolph Falcón is the Executive Vice President of the National Alliance for Hispanic Health. 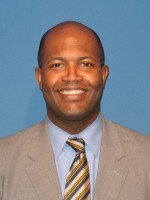 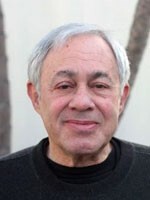 He provides leadership and management for the Alliance’s program, science, and policy portfolios. 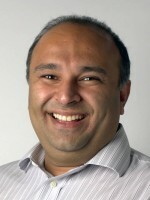 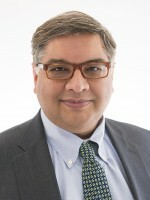 Rayid Ghani is a senior fellow and research faculty member at the University of Chicago’s Computation Institute and Harris School of Public Policy. 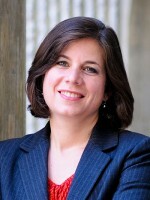 Rayid directs the Center for Data Science and Public Policy and focuses on developing and applying data science methods to improve how governments and nonprofits make policy decisions. 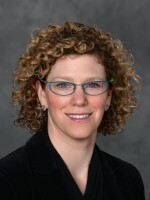 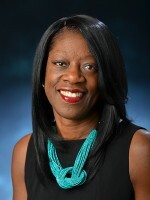 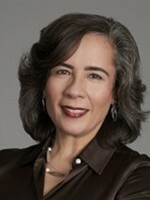 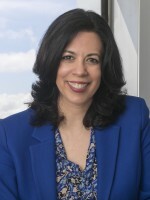 Dayna Bowen Matthew is the William L. Matheson and Robert M. Morgenthau Distinguished Professor of Law at the University of Virginia School of Law, with research interests in law and policy related to health care, public health, race, and equal protection. 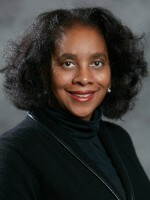 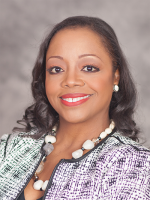 She is a research fellow at the Brookings Institution and at the Congressional Black Caucus Foundation.